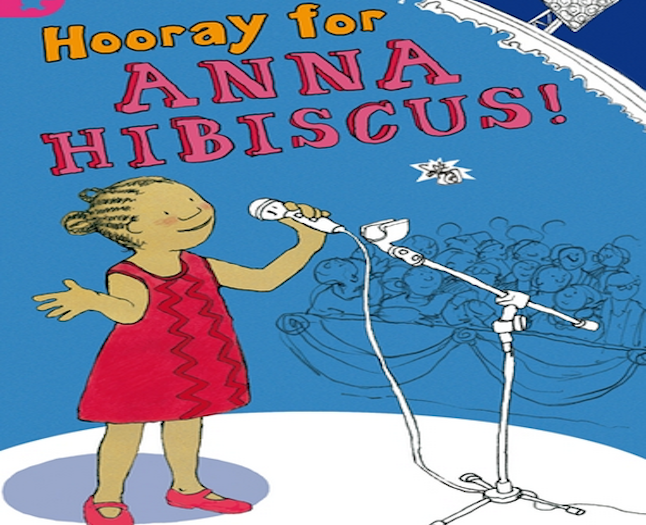 This time I’m reviewing a book called “Hooray for Anna Hibiscus!” by Atinuke, a Nigerian author. It is a collection of short stories about a girl called Anna Hibiscus, who lives in a big house in Africa with all of her relatives. I think Anna Hibiscus is about my age, which makes it easy to relate to her, even though she is from a different country and culture. My grandparents bought the set of Anna Hibiscus books for me mostly because her name is the same as mine! The story that I will tell you about is called “Your Hair, Anna Hibiscus!”. It says that African girls have beautiful hair and everyone in Anna’s family has to take care of their hair by oiling and combing it. It says that, traditionally, African women plait and weave their hair without using any chemicals. Anna knows that plaiting hair takes a lot of time and effort and would prefer to have thin, non-curly hair. Every Friday her hair was being loosened from the tight plaits that had held her hair all week, combed, then washed and oiled. Her hair was then combed again and put into plaits to keep it tidy until the next day when her hair would be plaited properly. 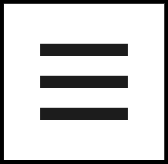 One day, after that procedure, Anna was thinking about the following day when she would have her hair woven into tight plaits. She would rather keep her hair loose and comfortable, so she decided to leave the house before her hair was plaited. She made her escape and hid in an empty car. Eventually one of the aunts wondered where she was, as it was her turn to help oil the little children’s hair. By then Anna Hibiscus had fallen asleep, still hidden in the car. The family searched everywhere for her and Anna’s mother texted her father, who was in the car on his way to buy newspapers – with Anna Hibiscus asleep in the back! She was found an hour later, when the weaving was done. Anna wanted to put her hair in pompoms instead of the customary plaits. Her relatives thought that she should allow them to braid her hair, but her grandmother said that they should allow her to keep her hair the way it was, so that she would learn why it was important to do it the traditional way. The next day Anna had to wear a headscarf to be neat for church, as her hair was so tangled. The day after that she had to go to school, where you had to keep your head uncovered. The teacher told Anna to go home and return when her hair was better. Grandmother offered to help her with her hair and sorted it out, although it took a long time. Some of the knots had to be cut out, as they were so tight! That’s how Anna Hibiscus learned to keep her hair tidy, even though she would rather leave her hair alone. I think that it is a good book to read as a bedtime story. There are lots of Anna Hibiscus books, so it’ll take you a while to run out! I would recommend reading the first one (just called “Anna Hibiscus”). It is definitely my favourite and it offers a proper introduction to the characters to help you understand the rest of the series. What book have you been reading lately?